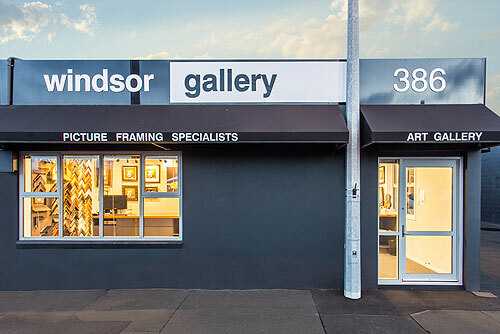 Windsor Gallery has a history that transcends generations having been in the Gallery and Picture Framing business for over 100 Years in Christchurch. Our brand new inner city location at 386 St Asaph Street East of Fitzgerald Avenue offers customers a gallery with a contemporary look and ease with off street parking. We are fortunate to live in a country with exceptional beauty for artists to recreate into stunning pieces of contemporary art. 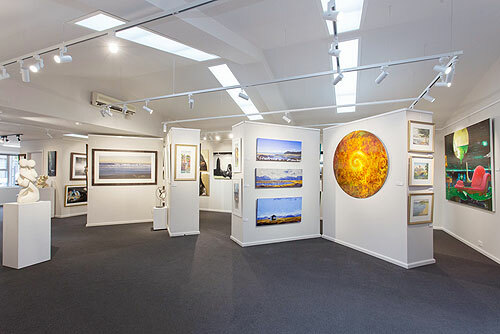 Our Gallery has a rich history with a focus specialising in modern original artworks and quality New Zealand and international prints and photographs showcasing superlative qualities. Art connoisseurs can have full faith in their experience with owners Philip and Tracey and their committed team of framers and exhibiting artists. Windsor Gallery has a dedicated consultation area for custom picture framing for domestic and corporate clients. 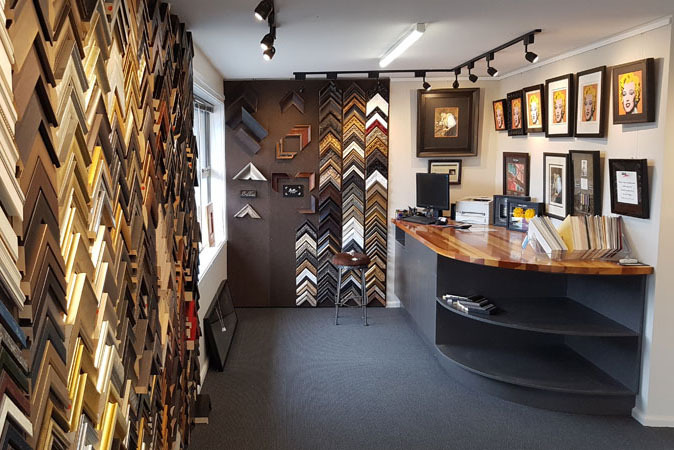 Experienced framers ensure that time is spent with our customers to choose bespoke picture framing perfect for the image from a multitudinous range of framing options. 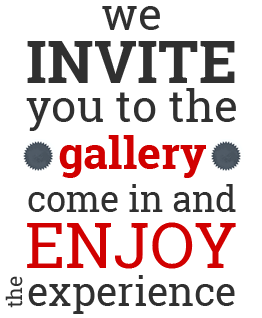 Join our newsletter to hear about future exhibitions.